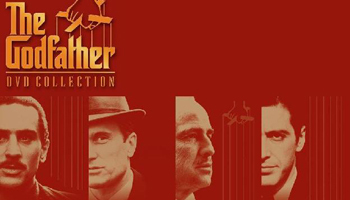 War movies, gangster and science fiction...Check out the list of ten great movies for men. Oscar-nominated actress Anne Hathaway is engaged to boyfriend and fellow actor Adam Shulman, according to media reports quoting her spokesman Stephen Huvane Monday. The awarding ceremony of the 48th Golden Horse Awards was held in Hsin-chu, southeast China's Taiwan, Nov. 26, 2011. The 17th China Model Contest concluded Saturday. Contestants Cai Hao and Hu Nan won the champion titles out of 50 participants in the final round. Models present fashion designers' creations at the 16th Bucharest Fashion Week in central Bucharest, capital of Romania, Dec. 2, 2011. Chinese actress Zhao Wei is set to fulfill a dream that she has been harboring for the past five years - directing a feature film.